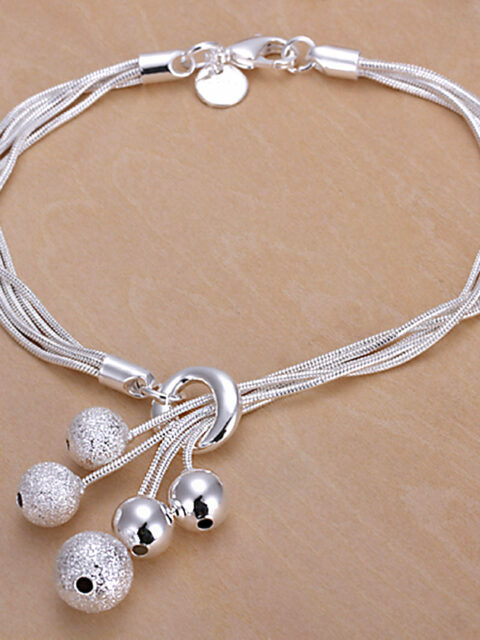 Bracelet and anklets, are two great pieces of jewelry that can add life to anyone’s look. There are many options out there on the market today but, what kind of trends are there for 2016. 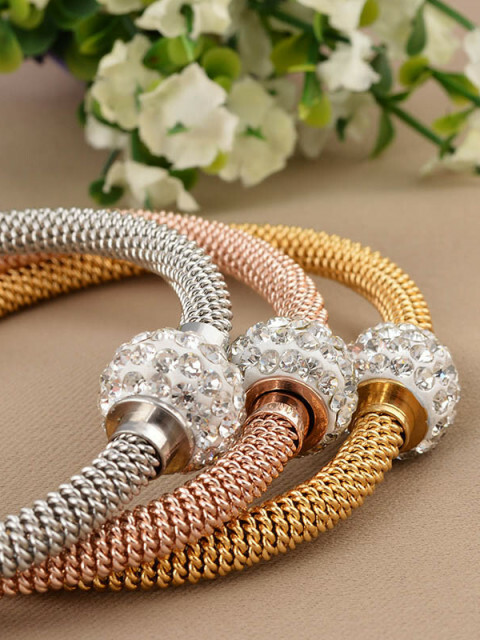 There are a wide variety of choices from fine jewelry to custom jewelry, some is a personal preference but, either way it is hugely important. 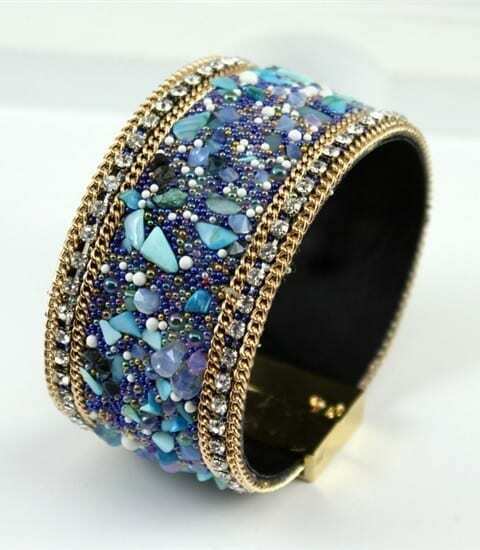 First there is a wide range of options from skinny bracelets to chunk bracelets. 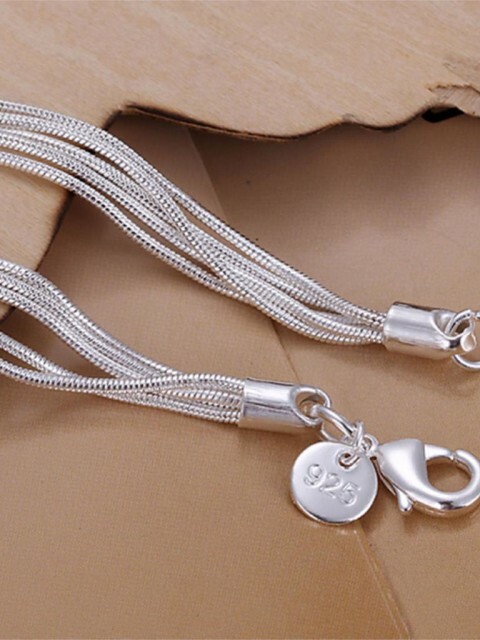 Anklets tend to be fashioned in a more delicate thin way to add just a little bling to the ankle. 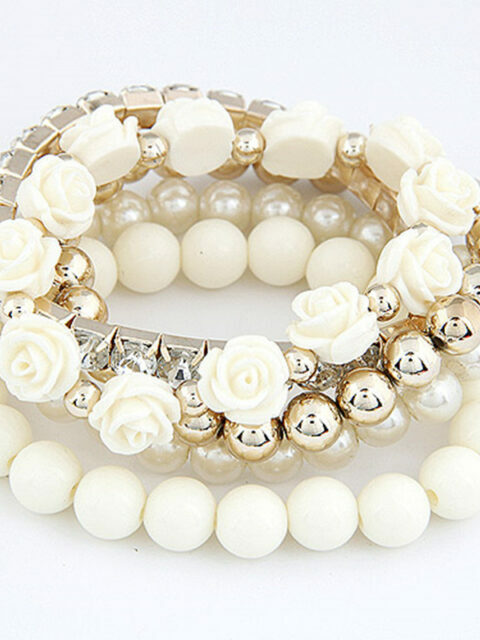 When purchasing a bracelet it is important to choose something that is suited to your own sense of style. Trends are great but, if the customer is not comfortable then trends are not as important. 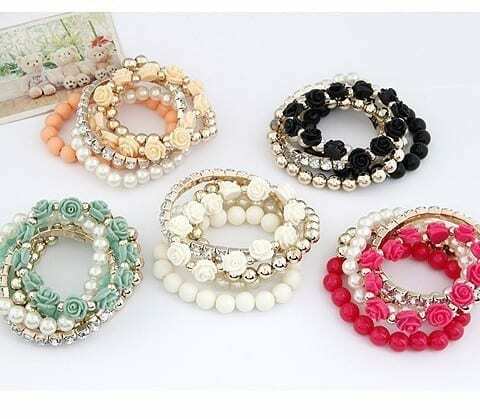 There are offerings of chunky bracelets and some even have a stretchy waste band and slip on easily. If a customer is looking for something a little fancier they often have a different fastener, either way loved by the woman wearing them. They come in all kinds of different materials from stretch to metal. 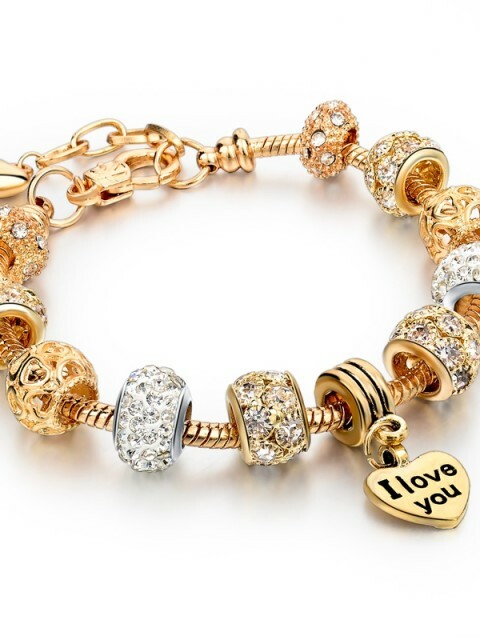 Anklet and bracelets come in gold, silver, platinum and have an array of designs and stones from diamonds to crystals. It is also important to remember that diamonds are not the only girls best friend, amethyst, onyx and sapphire are just three choices that can adorn these popular accessories. It is always nice to dress up a low key look in with both of these. 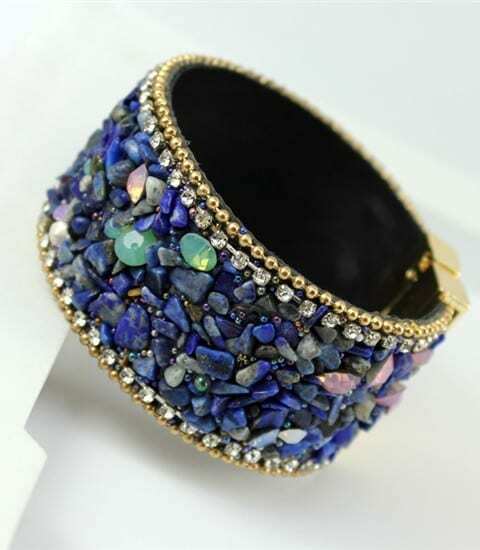 A little bling can bring even the most drab boring pair of jeans and blouse to life with sparkle. 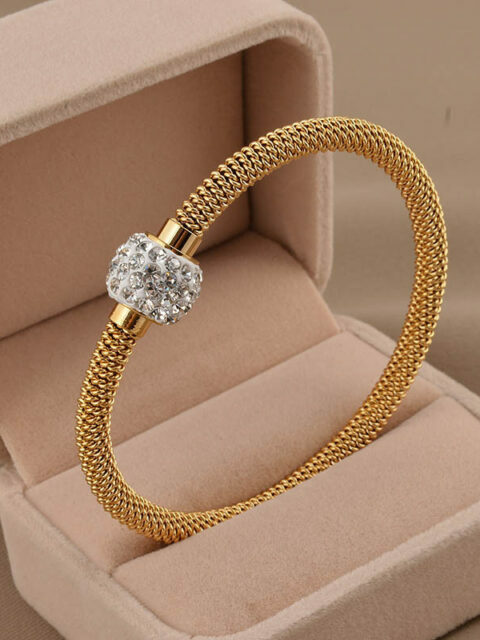 There is a wide range of options when it comes to jewelry so don’t let it pass you by but, instead by something that calls your name with it’s gorgeous look. It is often easier to forget to put on jewels but, they really can give the person wearing them a great magnitude of confidence. When it comes to jewelry a woman can never have too much and variety is all the rage these days. So make sure you are happy with what you pick.